There are a few parts of every car that require replacement at some point and tires are among the most important. However, there are so many different things that you need to look for in new tires for your car. If you aren’t too familiar with cars, you may be wondering what to look for in new tires. Tires can wear down and need replacing and not replacing them could spell danger for you and your passengers. 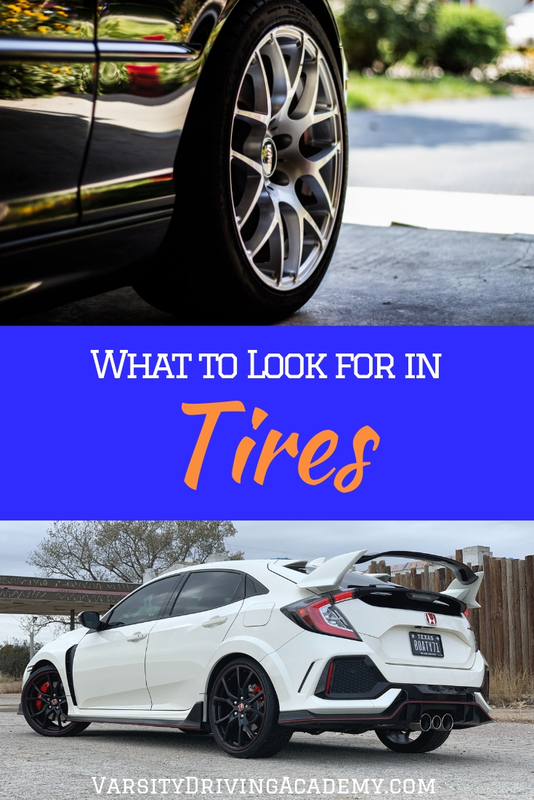 It is very important to not only know when to replace your tires but also what to look for in new tires if you want to remain safe while driving. There is an easy way to tell when you need to replace your tires but if you aren’t familiar with it already you could miss it altogether. Tread is the most important thing to look at when it comes to replacing your tires. Tread on a tire is what helps your tires get a grip on the road, without tread on your tires rain, snow, and water on the ground could cause you to lose control of your car. In fact, it is so dangerous that having low tread on your tires is illegal in most states. You can easily check the tread on your tire with a penny. Simply take a penny and place it between the grooves on your tire with Lincoln’s head pointing down. If you can’t see Lincoln’s forehead, your tire tread is fine. But if you can see all of Lincoln’s head, including hair, then it’s time for new tires. You will find a set of numbers on your tires, known as the tire code. Tire codes tell you many different things but the most important are the numbers. When you shop for tires, wherever you go will ask you what is the size of your tires. The numbers on your tires will read something like, “185 / 75 R14 82 S”. Of course, your tires could have completely different numbers but they will all follow this pattern. The “185” stands for tread width and tells you the distance between the sidewall edges in millimeters. The “75” stands for the aspect ratio so, in this example, 75 means 75% of the section width is the section height, the lower this number the better the steering will be. The “R” stands for radial and isn’t too important as most tires will have this. The “14” stands for the diameter of the tire and the “82” stands for the load rating which shows how much weight the tire can handle. So when a tire shop asks you what size your tires are, you will need the “185 / 75 R14” as represented in this example. Your numbers could be different and that is fine. 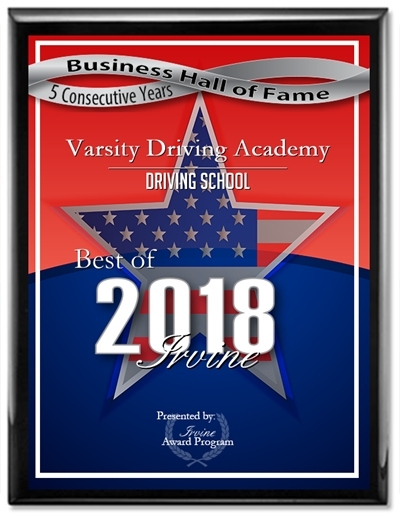 There are also different tire types like all-season, performance all-season, ultra-high performance, all-season truck tires, all-terrain truck tires, winter/snow tires, performance winter/snow tires. Truck winter/snow tires. All-season tires are the most common as they provide enough grip for rainy weather and summer seasons. But for better grip, you will want winter/snow tires if you live in an area that gets snow every winter. The rest are relatively self-explanatory. When you replace your tires, it is always a better idea to replace all four at once. 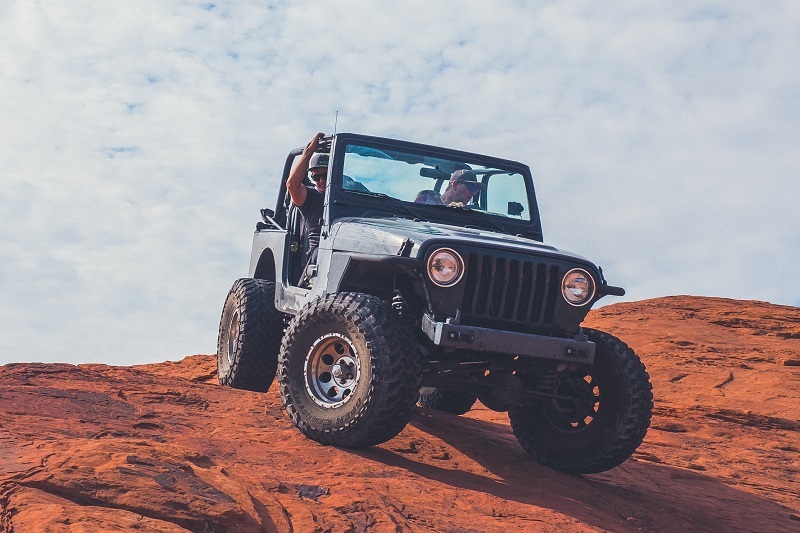 When you replace all four tires at once, you can be sure that they will wear down at the same rate and no one tire will be more at risk of popping than the others. Another thing you will want to do is make sure each tire is the same brand and type as this will get you better fuel economy. Bridgestone Firestone North America has reported that having two or more different tires on your car could show a 15%-20% difference in fuel range. Of course, you could always just look at the tires you have on your car now to tell you what tire code you should buy. However, if your car is a used car, you may want to double check. There is a sticker on your car that could be found either at the edge of your door, glove compartment, trunk lid, or door port. This sticker will tell you what tire code the manufacturer suggests for your car. There are a few problems that can come with getting a different size than suggested but there are workarounds that you will need to find to do that. 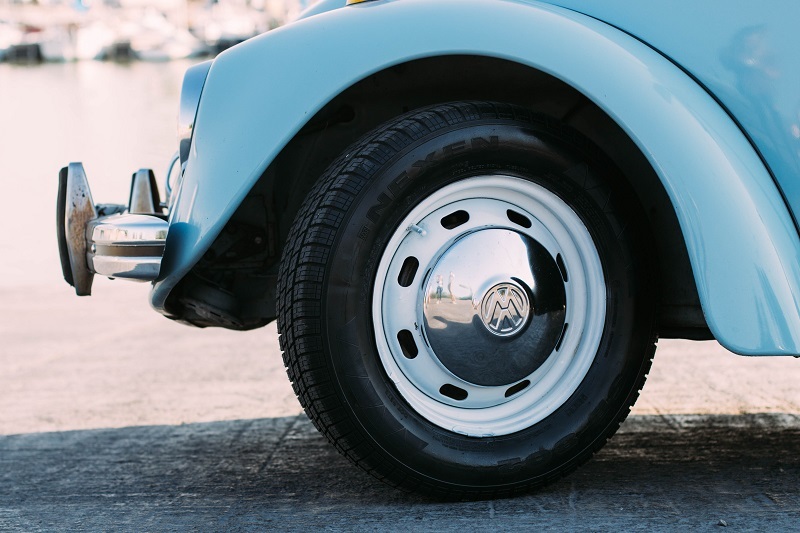 If you don’t know much about cars, it is important to consult a professional before altering the size of your tires.